Badrinath is a great place for pilgrims to soak themselves in spirituality and peace of mind and soul. Being one of the four sacred sites (dhams) in Uttarakhand, Badrinath holds a high place in Hinduism. 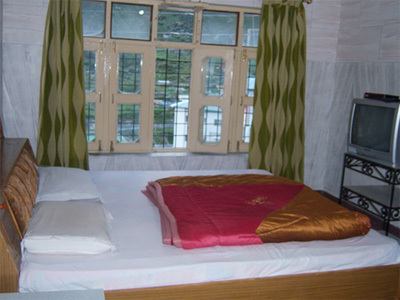 To enjoy a congenial and snug stay in Badrinath at affordable prices, Hotel Patliputra is an accommodation property like no other. Situated at a distance of around 2 kilometers from the bus stand, the hotel boasts travel counter for assisting guests with reservations and tickets. The hotel offers guests with facilities like Front Desk, Luggage storage, laundry, parking facility, and more. There are 20 meticulously designed and tastefully appointed rooms in the hotel. 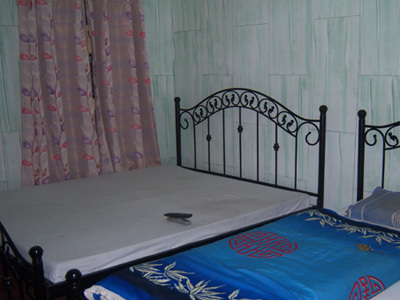 These rooms offer impressive interiors and fine furnishing. The room amenities of the hotel include room service, attached bathroom, television, comfy bedding, and more. From the bus stand, one can easily reach the hotel. It has a restaurant serving a wide variety of vegetarian Indian food. We at Tour My India, offer great deals on Patliputra hotel booking - Get in touch with us to get unbelievably low price room reservations at hotel Patliputra, Badrinath. The hotel offer a pleasant stay in its well-furnished 20 deluxe rooms that are highly spacious and re aesthetically designed. 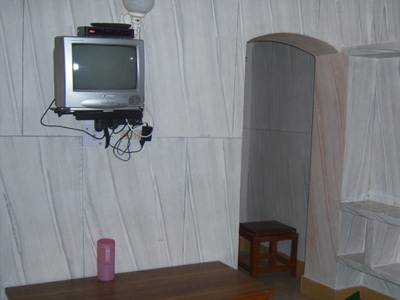 All the rooms in the hotel is blessed with various modern amenities such as television with satellite channels, geyser facility, attached bathroom, comfortable beds, etc. Apart from having a relaxing stay in the well-designed rooms of the hotel guests can also have a stunning views of the surroundings right from their rooms.